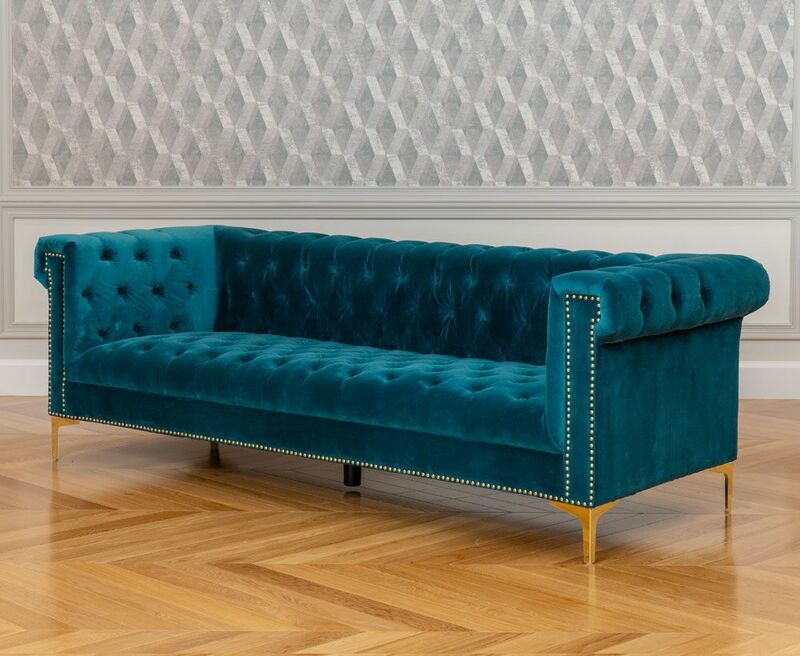 About the product: Lending classy and elegant touch to your home, this three-seater sofa in green colour has a unique style. The sofa measures 230 cm in length, 88 cm in width and 76 cm in height. It features high-cushioned seating. 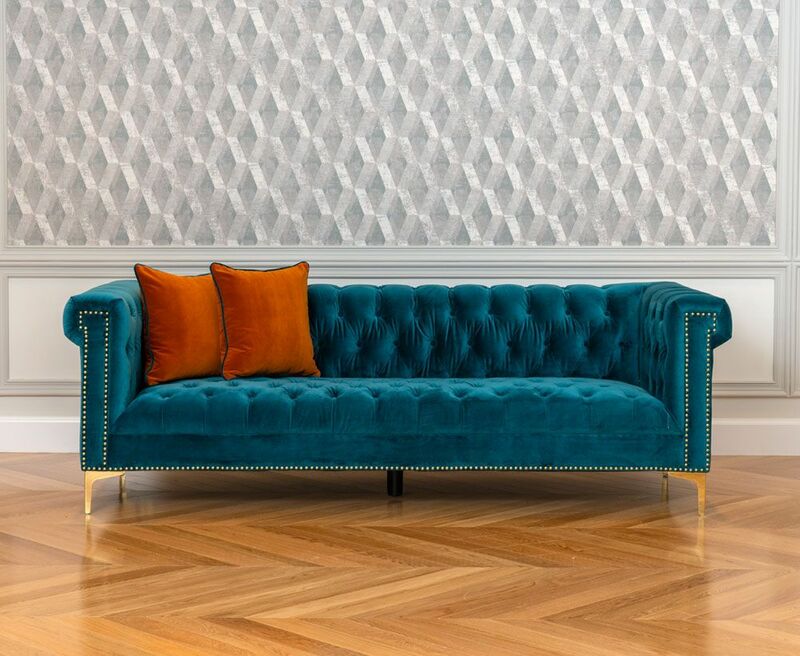 The fabric of the sofa makes it look royal and elegant. 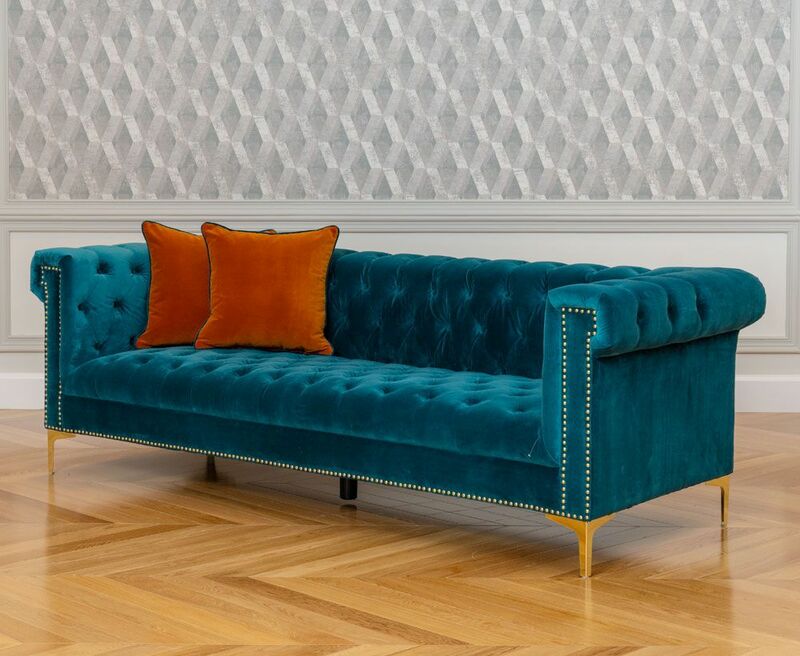 The home furniture is made up of velvet which makes it fit for daily use. Being foam-filled, it ensures comfort even after prolonged seating hours. 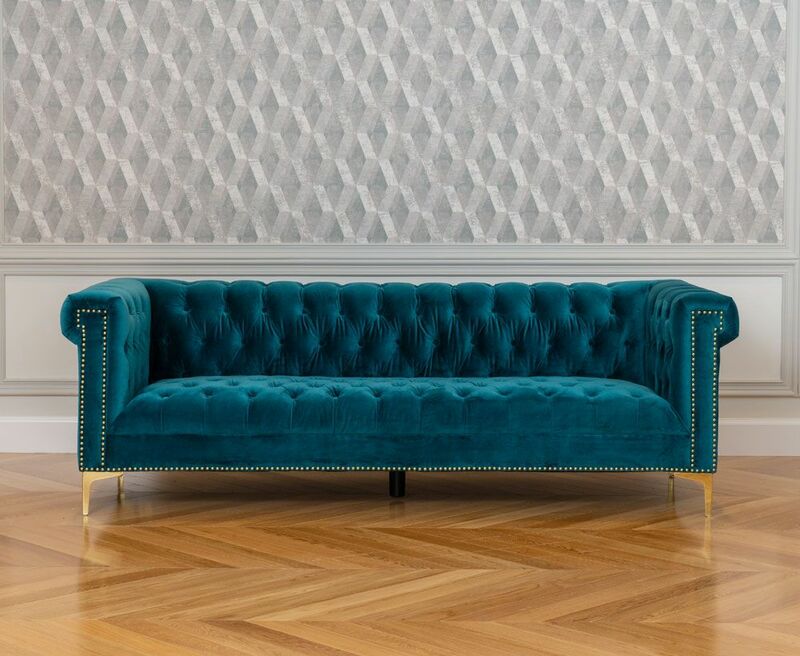 Shop now the three-seater sofa in green colour to beautify your home decor. How to care for the product: You may clean the three-seater sofa in green colour with a dry cloth. Try to keep it away from stains and dust. Avoid exposure to sunlight or prolonged moisture. You may not be advised to clean it with a wet cloth. Why buy the product: The three-seater sofa in green colour complements any living room decor. You may place it to accessorize your bedroom or living room. You may use the sofa on a daily basis as it is sturdy and durable. 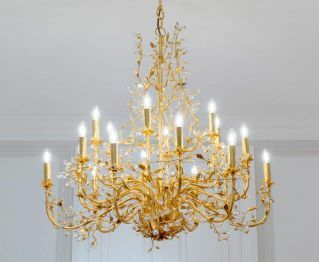 It complements your bedroom furniture and enhances your bedroom decoration. 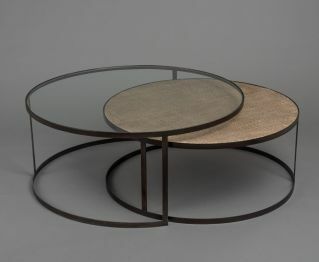 It is the perfect home furniture for any get-together parties. The colour green makes it a worth buy. If you wish to decorate your home space with classic items, then the three-seater sofa in green colour is a perfect choice.